OPAL WOX scores very high on comfort. 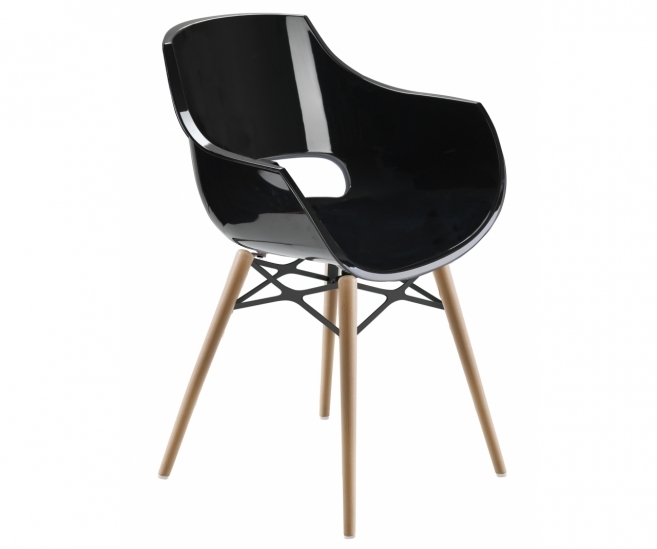 The armrests combined with the ergonomic shape of the shell are of key importance for its perfect seating comfort. OPAL WOX nicely combines warmth and modern design. 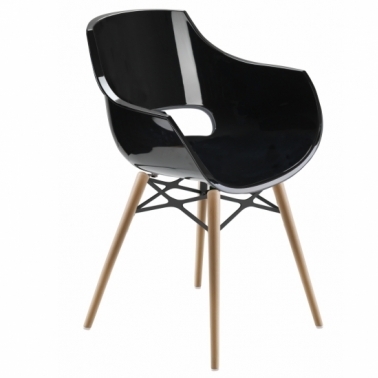 Using beech wood (base) and polycarbonate (seat) together adds a particular cozy touch to this chair. UV stabilized. Optionally available with cushion. Colour tone of the base may differ because of naturalness of the product. Base and shell are delivered disassembled. Easily mountable. All prices are in EURO, excluding VAT, excluding Transport. To customise a product, please use the product options on the right.